Stop in to dine with us at North Country Café and Catering, located in downtown Scottville! Customers appreciate us for our deliciously-good home cooking, made fresh every day. 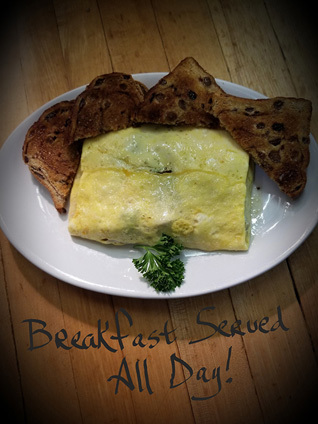 We serve breakfast all day, lunch, dinner, and a variety of daily specials! At North Country Cafe and Catering, we know you have many restaurants and catering choices to choose from; but very few make things from scratch the way we do at North Country Café! Many on our staff have been in the service industry for many years, some including 20+ years! Providing attention to detail and customer service makes all the difference, which sets us apart in terms of our quality of food and dining experience. 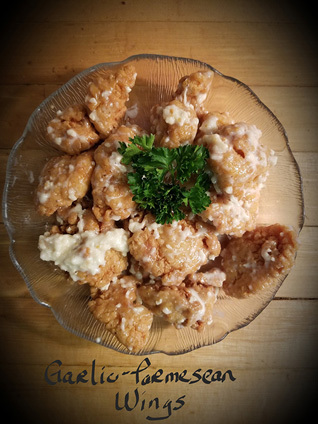 At North Country Café, we strive to keep our customers happy with fresh menu items and comfort food classics. Our staff is equally dedicated to providing tasty, affordable and safe food choices. 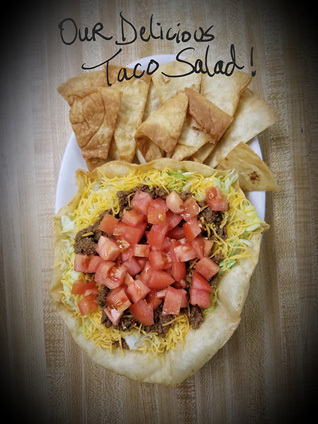 Stop in and see how good real homemade tastes!